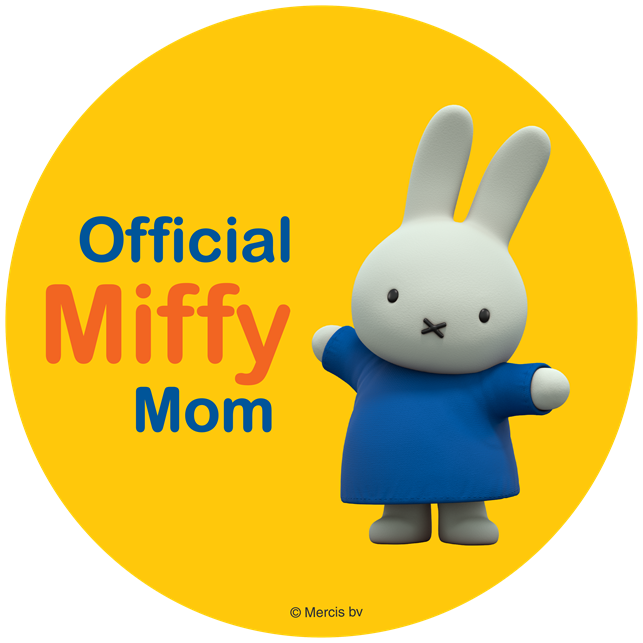 ThemeParkMama: Great Deal on Color Changing Bunny Rabbit Night Light $1.50 SHIPPED! 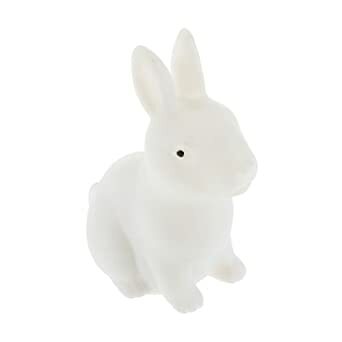 Great Deal on Color Changing Bunny Rabbit Night Light $1.50 SHIPPED! 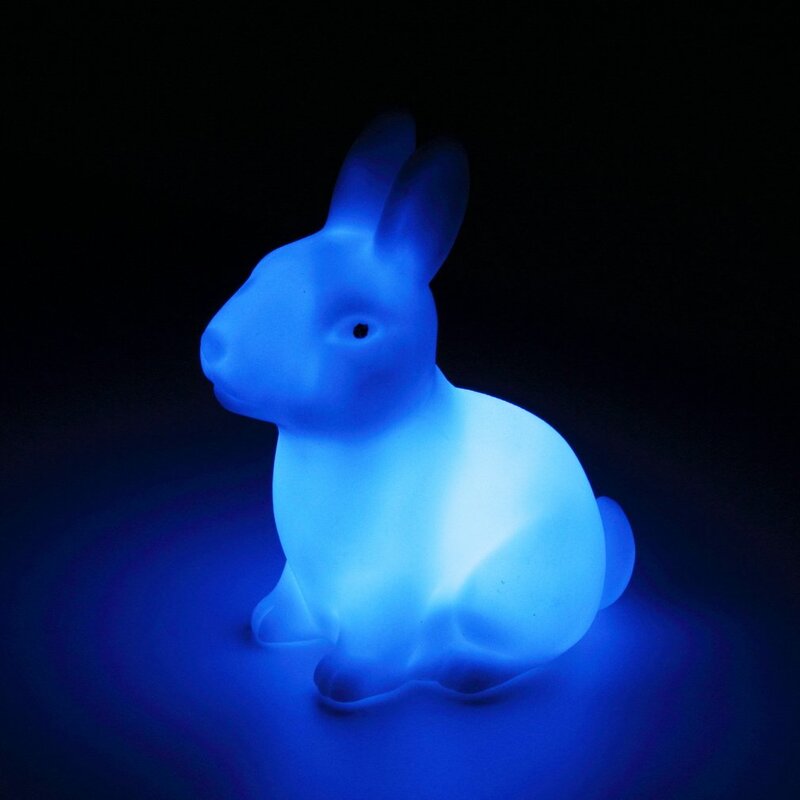 This YKS Color Changing Desk Bedroom Party Wedding Rabbit Shape Lamp LED Night Light is only $1.50 + FREE shipping!